The quiet blanket of snow hushes the forest and creates a peaceful silence only broken by the gentle laughter of Snowshoers and the occasional call of the chickadee. The forest canopy drops a sprinkle of diamond sparkled snowflakes and areas long hidden by brush and undergrowth now become new discoveries as we move over the soft blanket of white peace. 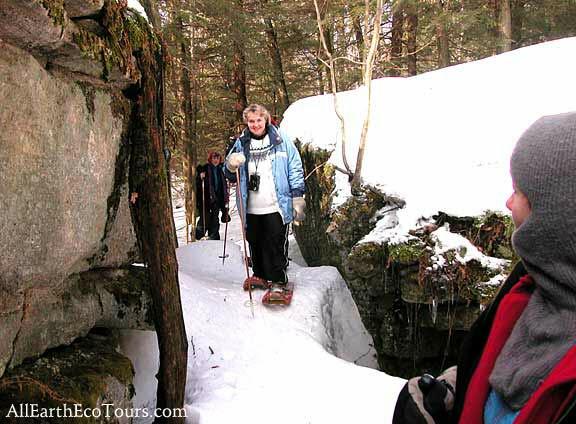 The frozen waterfalls and immense old growth forest create a winter wonderland that truly is one of the most places in the world. Deep Creek Lake, MD (December 3, 2010) — After several inches of snowfall on Thursday & Friday, December 2 & 3 along with plummeting temperatures in the Deep Creek Lake region, winter has arrived at Wisp Resort. Maryland’s only ski resort has exercised its snowmaking system with 3 consecutive snowmaking days and counting. Wisp Resort’s opening weekend is set for Saturday and Sunday, December 4 & 5, 2010 with the beginner trail Belly Flop and the conveyor carpet operating from 9am – 5 pm both days. Reduced rate lift tickets are $10 for adults or juniors. The Ice Skating Rink and Mountain Coaster will operate Saturday, December 4 from 10am-6pm and Sunday, December 5 from 10am-4pm. Mountain Operations have been working around the clock to prepare more terrain for a ‘Grand Opening’ on Thursday, December 9 for an early kick-off to Wisp’s 55th Birthday Celebration Weekend. The Birthday Celebration features $7 1-day lift tickets on Sunday and Monday, December 12 & 13 along with half price sport rentals and group lessons, plus music, games and a very special birthday cake presentation on Sunday by Baltimore’s famous Charm City Cakes. With more cold temperatures and snow in the forecast, snowmaking efforts continue. 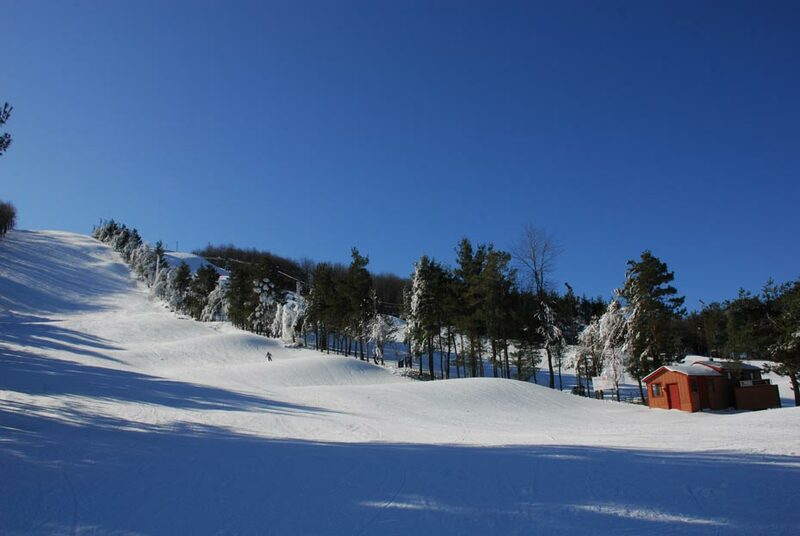 Visit www.wispresort.com for updated mountain conditions, to view Wisp web cams and sign up for snow reports and My Wisp Mail.